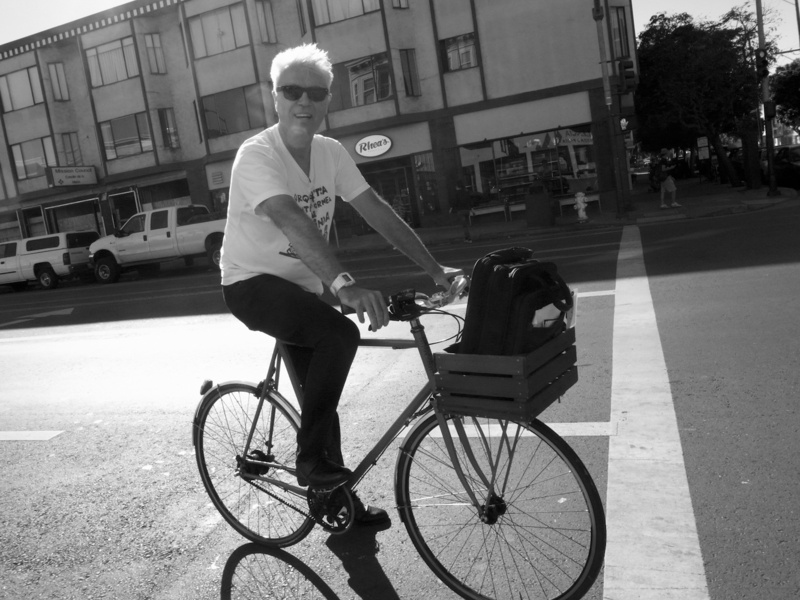 I was in San Franciso standing on the street corner in the Mission District when I noticed David Byrne of Talking Heads. I could not belive it. We chatted about the free Talking Heads concert at UCLA in 1976 which I photographed and then I took this photo. After the photo and the light turned green, he was gone!